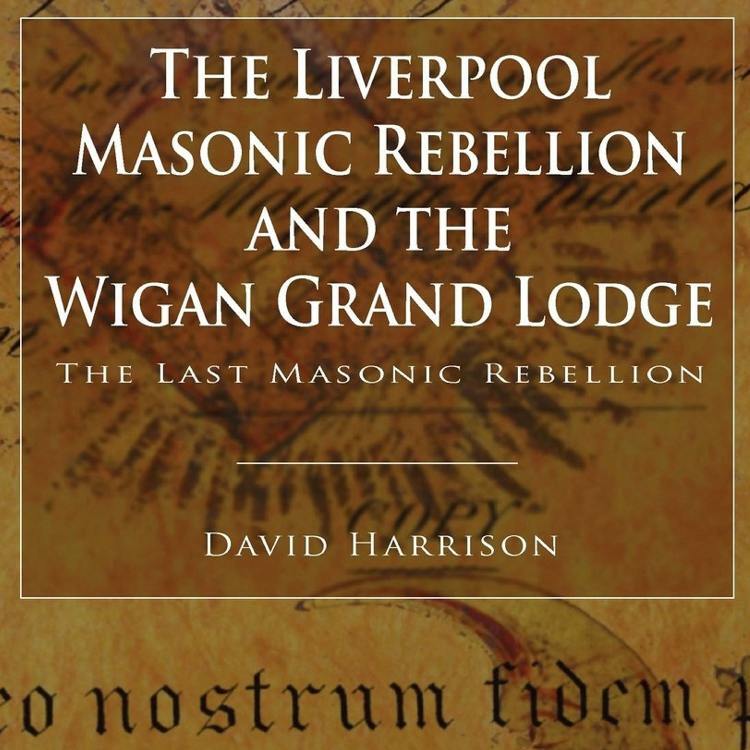 The opening lines of Charles Dickens’s masterpiece about the French Revolution are appropriate in describing David Harrison’s “The Liverpool Masonic Rebellion and the Wigan Grand Lodge” . It’s a scholarly examination of a rebellion in the English world of Freemasonry that will appeal to masons and non-masons alike because the rebellion encompassed virtually all the elements of the clash of ideas in the first part of the 19th Century England — and it has characters — especially revolt leader Michael Alexander Gage — worthy of Dickens. And, like “A Tale of Two Cities” it deals with two cities: the proud masons of the great port city of Liverpool in what the Brits call the North West, clashing with the London-based establishment of the United Grand Lodge of England (UGLE), since 1717 the governing body of English Freemasonry. Harrison traces the story of the last great Masonic rebellion in England, which occurred in 1823. The rebellion, which began in Liverpool, sent shock waves through the fragile world of organized Freemasonry in England, which had only unified ten years before. The rebellion was set against the backdrop of revolt and radicalism in England during the early nineteenth century, and the book reveals a story full of Dickensian intrigue and skulduggery as the rebel Freemasons tried to resurrect the ‘Antient’ Grand Lodge. It’s not a spoiler to reveal that the rebellion, begun in Liverpool and continued in Wigan (pronounced “wiggan”) was doomed to failure, but don’t skip ahead to find its fate in a town immortalized by George Orwell of “Animal Farm” and “1984” fame, Wigan (“The Road to Wigan Pier”). Like “Down and Out in London and Paris” “The Road to Wigan Pier” dealt with the poverty of the Depression years. Read about the grievances — real and imagined — of the masons of Liverpool and Wigan and other Lancashire town. “The ‘Moderns’ wanted to work just the three Craft degrees; entered apprentice, fellow-craft, and Master Mason, the ‘Antients’ also practised a fourth degree – the Royal Arch degree, and on the union of 1813, it was decided that there should only be the three Craft degrees, with the Royal Arch being the completion of the third. It was a fudge, but one that left a bitter taste in the mouth of the ‘Antients’. Many Masonic symbols also became disused after the union, more mystical and ancient symbols, such as the scythe, Noah’s Ark, and hourglass, fell by the wayside. The north-west was also undergoing an intense industrial change, and for people to be told what to do by the London aristocracy was also difficult to take, seeing that London was, still at this time, a week away by road. “Wigan has a canal going from Liverpool — called the Leeds-Liverpool canal, and at Wigan, there was a dock, at the dock they had a pier, affectionately called Wigan pier, most of the mill workers and miners in Wigan were in poverty, and Orwell paints a picture of this extreme poverty – almost using the Wigan pier as a symbol, as piers were constructed in Victorian times as places of pleasure for the rich who could afford a vacation to the coast. Harrison wasn’t exaggerating; I looked up Wigan, Liverpool and the canal and found gorgeous photos that should attract any tourist. In my 1979 visit to England and Scotland, I discovered that few countries preserve their industrial heritage better than the U.K., the birthplace of the Industrial Revolution.